Pet and Family Friendly holiday park in Fintry, Stirlingshire, with onsite bar, bistro. 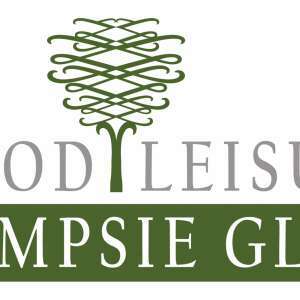 Caravans, lodges, glamping, touring & camping. 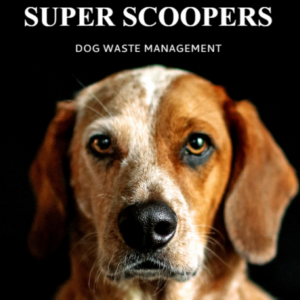 Super Scoopers keep residential gardens of every size clean and safe for families and their pets to enjoy. Professional dog walking services & more - Glasgow Centre & West End Every dog deserves its day, every day. 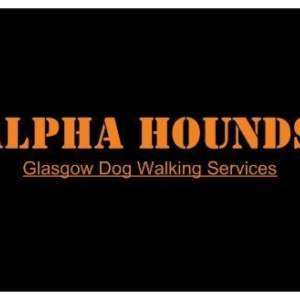 Friendly and fully insured dog walker, please call for a free consultation Glasgow Eastend. 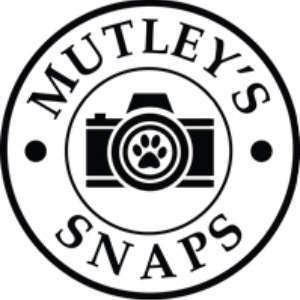 Based in central Scotland, and set in a natural environment – Mutley’s Snaps will capture the true spirit of your dog.